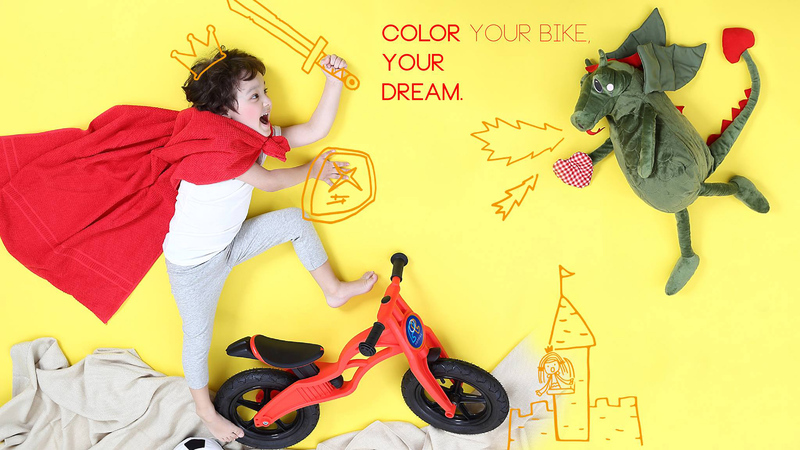 Pop Bike provides colorful for option for Child. 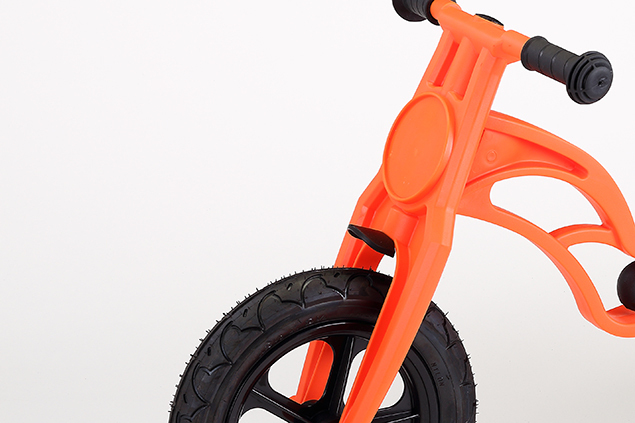 Children could fine their favorite color with Pop Bike. 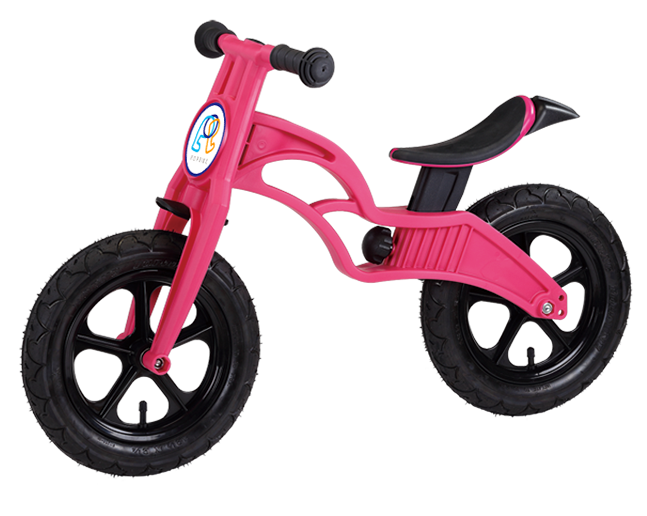 As our target, we provide colorful Pop Bike to color children’s world. 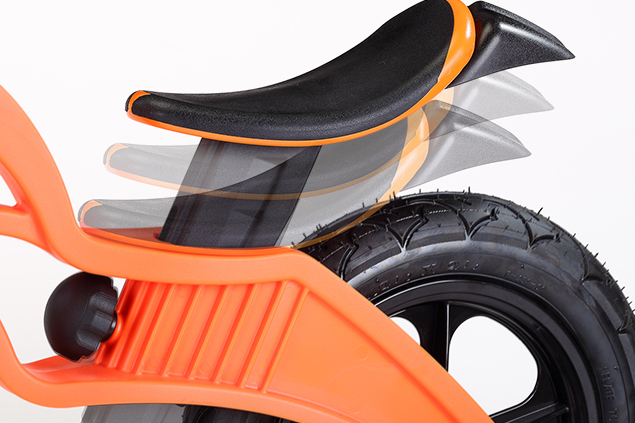 For the design concept of the POP BIKE, the most important is children’s safety. We choose special gaseous-formed aid technique. 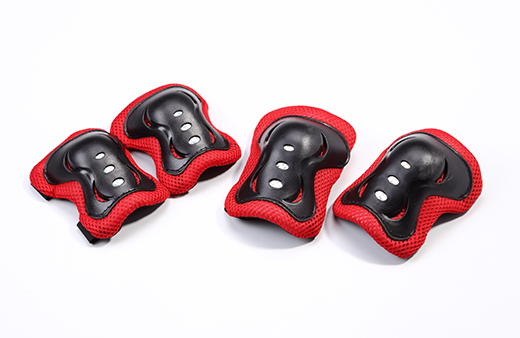 There is not only improved 30% toughness than normal plastic material, but also keep the advantage of lightly weight. For the normal pushing bike almost chosen metal or woods which you can find in the market. However, there are some deserve to worry that those two material was heavier, easy to change shape through long term using and the finish will scratched off. We considered that the factors of above are not good for our babies. 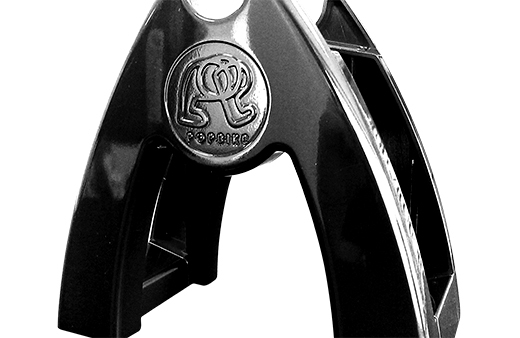 It should not be neglected that our Anti-Clip Finger design which you can find more explanations in Fork and Frame part. 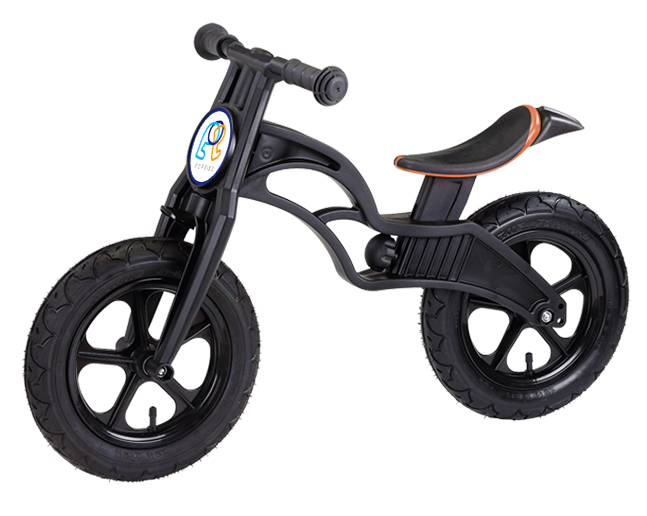 POP BIKE collection are passed international test of CPSIA (US standard), EN71 (Europe standard) as well as CE. In Taiwan, we also get the ST safety standard. Moreover, there is Product Liability Insurance (PLI). 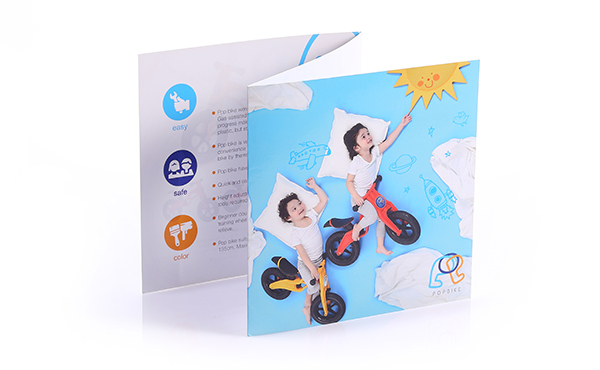 Parents can rely on our high quality offer, give your children joy of childhood. 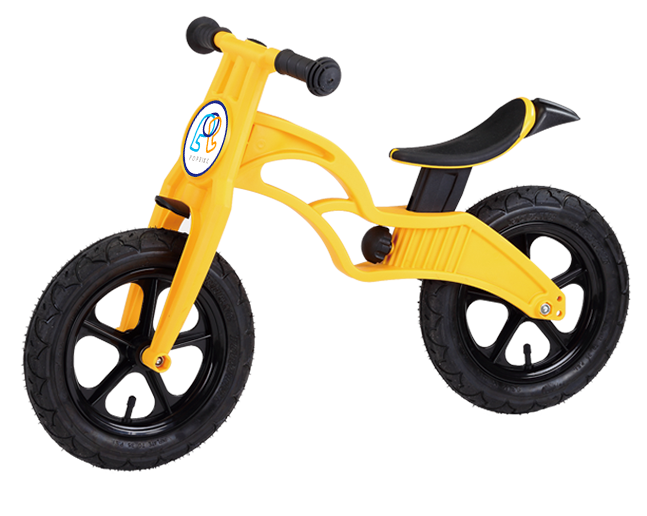 Pop Bike is very easy for assembling, due to the tool has already included, parents don’t have to prepare any other tools for assembling. 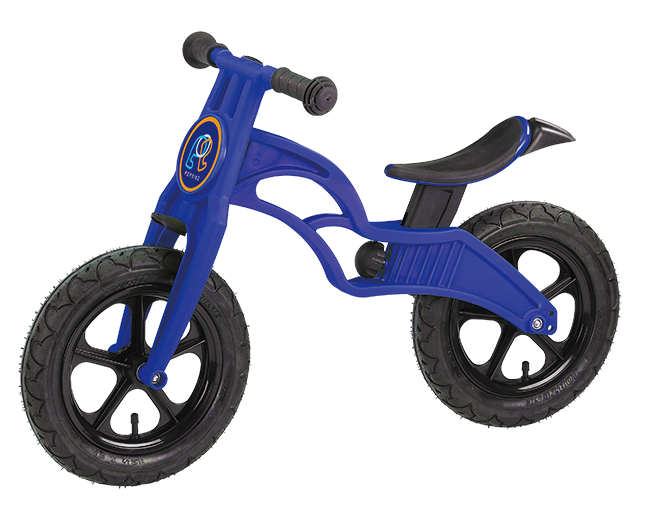 Even if the parents don’t have experience for assembling bikes, they are still no sweat to assemble Pop Bike. 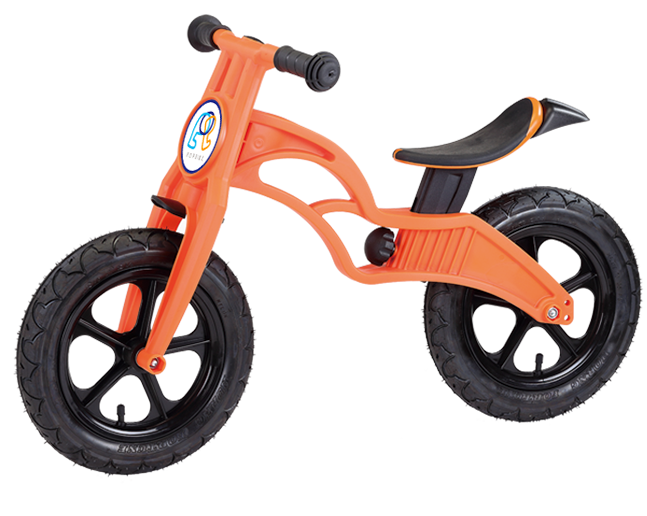 And Pop bike is very light, for Pneumatic tire is 3.5 KGS, and EVA tire only 2.8 KGS. 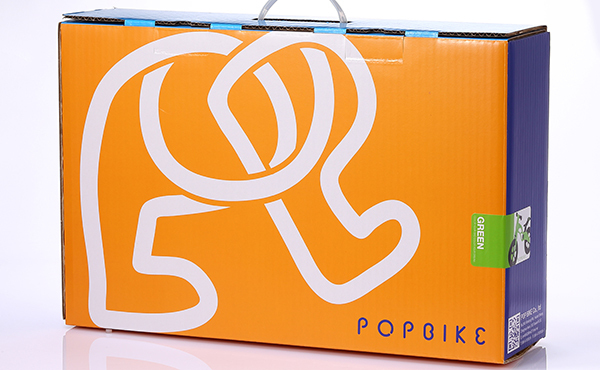 It’s easy for parents to carry, and even children could carry Pop Bike by themselves. 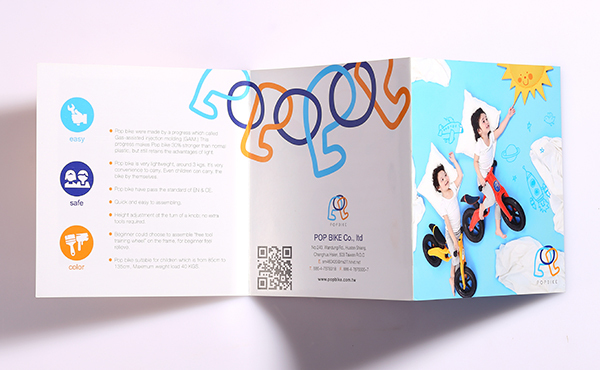 Pop Bike use TPR material for the surface of the seat. 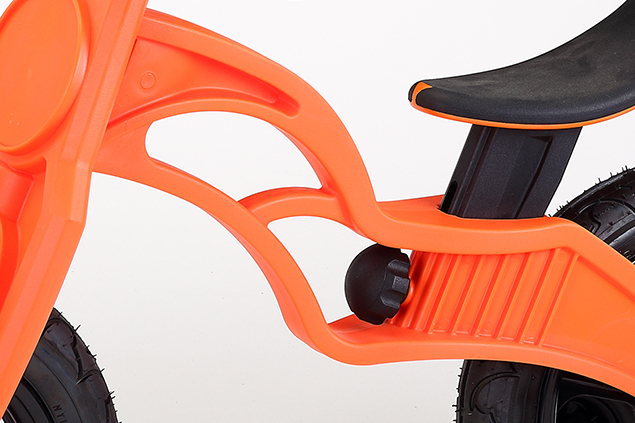 This material is soft; to make sure children won’t feel uncomfortable while they are riding. Besides, Pop bike use a turn knob to adjust the height of the seat, no need for other tools. Nevertheless, we use latch system on the seats, to make sure while the knob is not tight, children won’t get hurt. 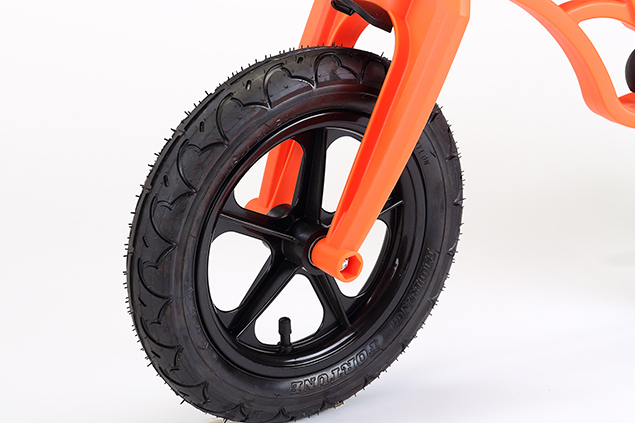 Pop Bike use 12” rim for the wheel, but with 2 different type of tire, one is air tire, the other one is EVA tire. 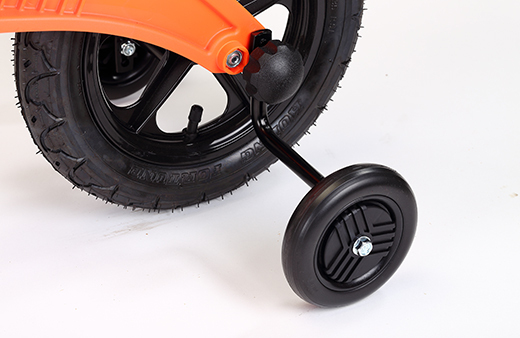 Pop Bike use TPR grip, it’s very suitable for children’s small hand. And most important is that our grip has passed the standard of EN71 and CPSIA. Which shows our grip is no heavy metal or poison that might hurt children. 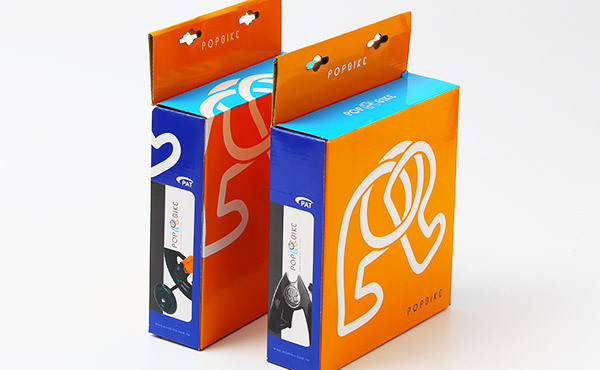 The fork of Pop Bike use special gas to assist while injection molding, this made the plastic 30% stronger than normal plastic. And the cross area of fork and frame, we have special design to limit the angle when it’s turning, and make sure children won’t cut their hands while riding. 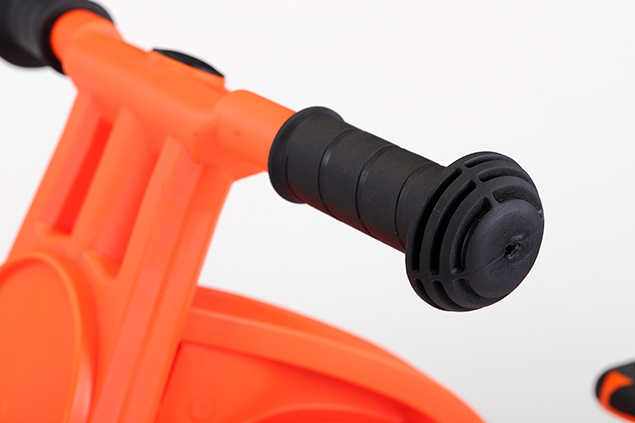 The Frame of Pop Bike use special gas to assist while injection molding, this made the plastic 30% stronger than normal plastic. And the cross area of fork and frame, we have special design to limit the angle when it’s turning, and make sure children won’t cut their hands while riding. 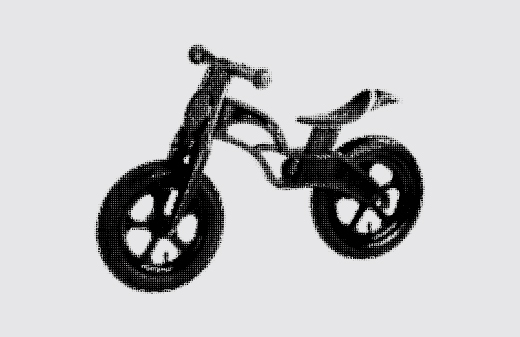 Unlike normal Push bike (balance bike.) Pop Bike provides special design on the frame, that beginner can choose to assemble training wheel when the very beginning while they are learning. 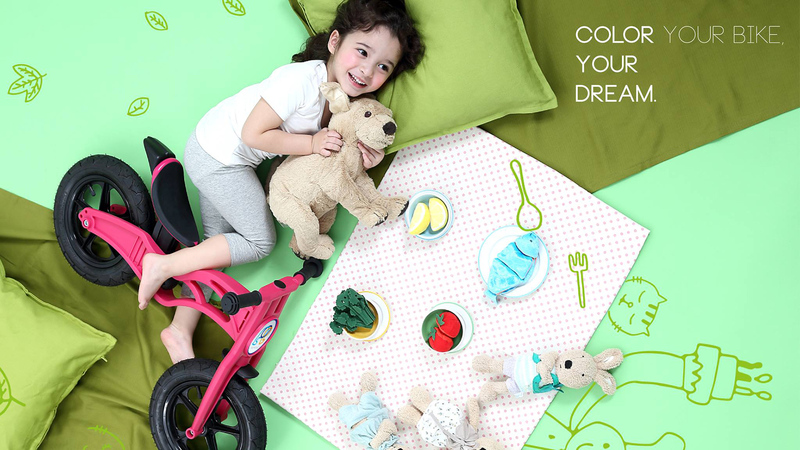 To let the beginner feel relieve and love to play with Pop Bike. 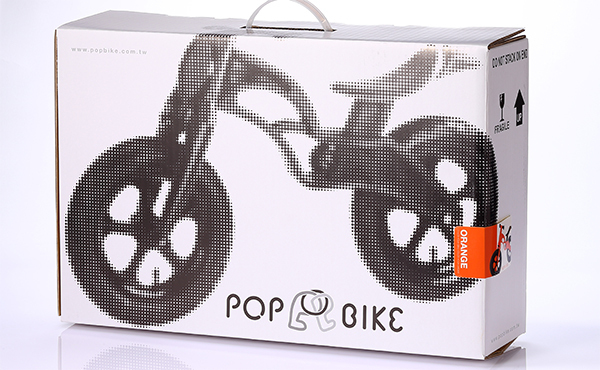 The Pop Bike Tripod is suitable for 80% of balance bike in the market. 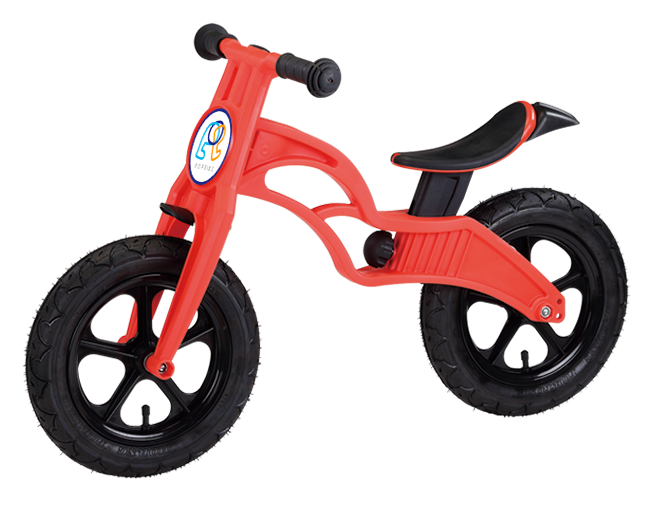 Children not only can have fun with their balance bike, but also can learn put their bike neatly while they are not playing. 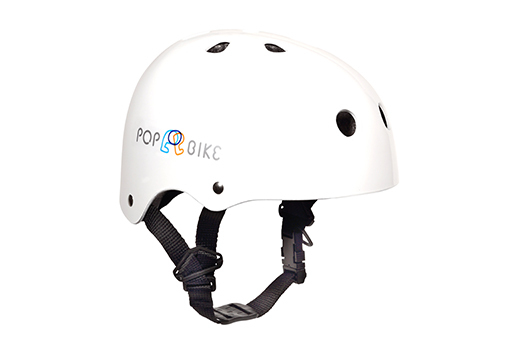 Pop Bike Helmet is now available. 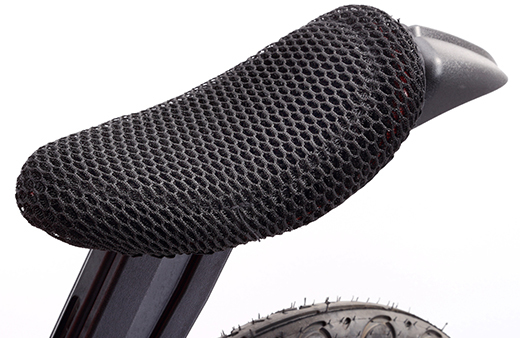 Pop Bike seats cover was made by the material which for motorcycle seats. 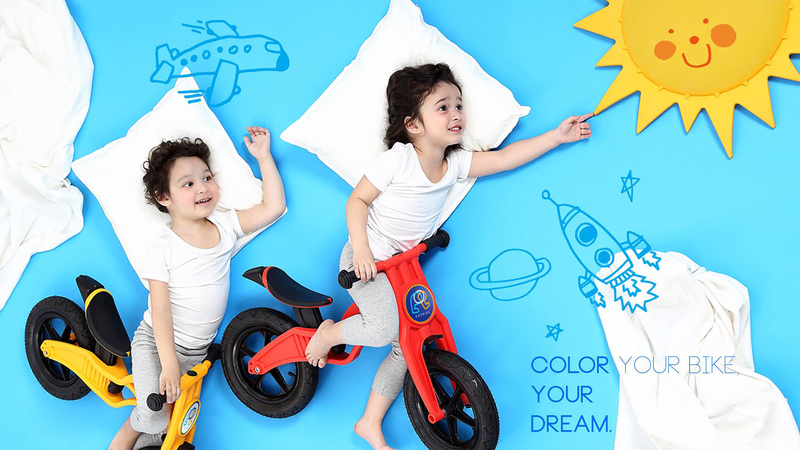 It’s not only soft but also breaths, make sure kids can feel comfortable while they are riding bike. 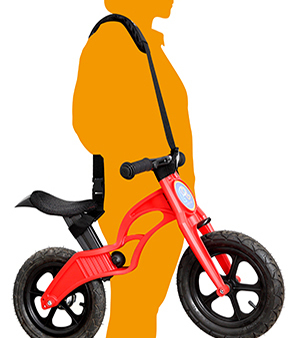 The standard seat for Pop Bike is available for the child which is 85cm to 115cm. with this extension seat the height can be increase to 125cm. 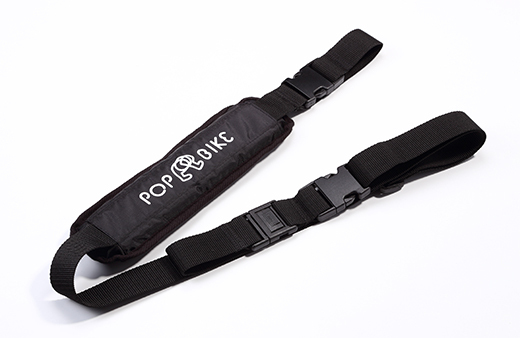 Pop Bike carry belt is suitable for 80% of balance bike. The belt uses a fastener on both side, it’s easy to assemble. 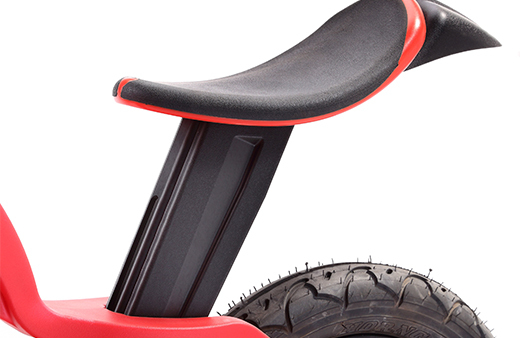 The length of belt is adjustable, the cushion on the belt can let parents feel more easily while carry the bike. Protection gear is now available. 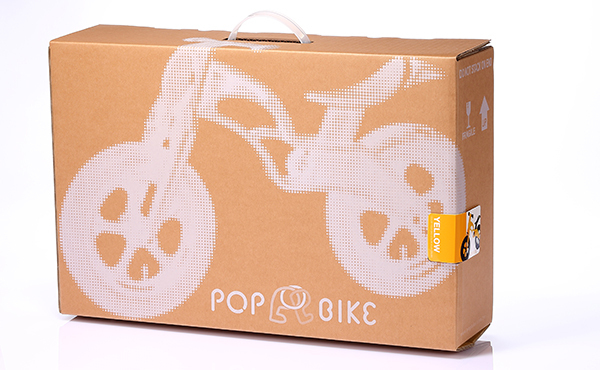 The packaging of Pop Bike was been designed, it’ s good Both as a present and for personal use.